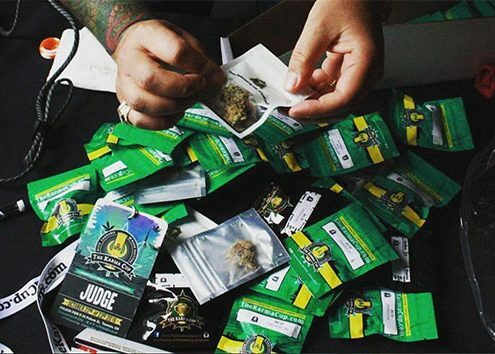 https://thekarmacup.com/wp-content/uploads/2017/05/0c0c09c7-8778-4b2f-be7b-45e38f8fb850.jpg 767 600 Chris Perez https://thekarmacup.com/wp-content/uploads/2016/08/TheKarmaCupFestivalLogo.png?_t=1472155572 Chris Perez2017-05-13 02:01:572017-05-21 00:07:47The Karma Cup 2017 is on! 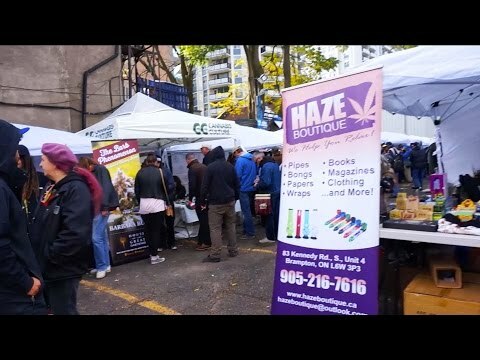 https://www.youtube.com/watch?v=43HzlQNLeAk Shout out to POT TV for posting this walk-through video of the 2016 Karma Cup WATCH to see some of the exciting outdoor expo portion of The Karma Cup in Toronto, ON. 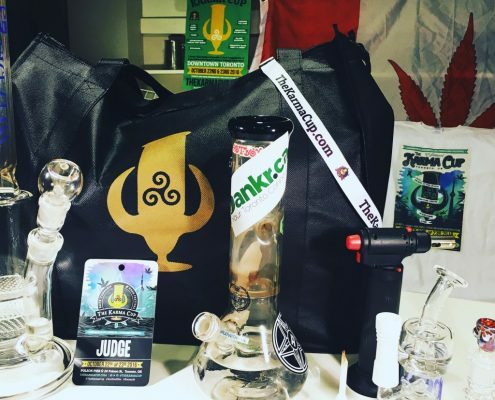 https://www.youtube.com/watch?v=ue5jCEClc2c Unboxing the 2016 Karma Cup Judges Kit. 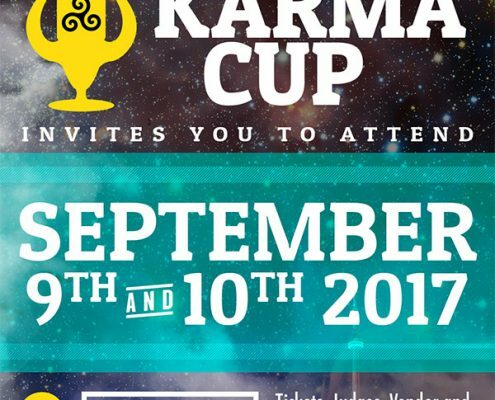 Be sure to follow their youtube channel for more Karma Cup videos!